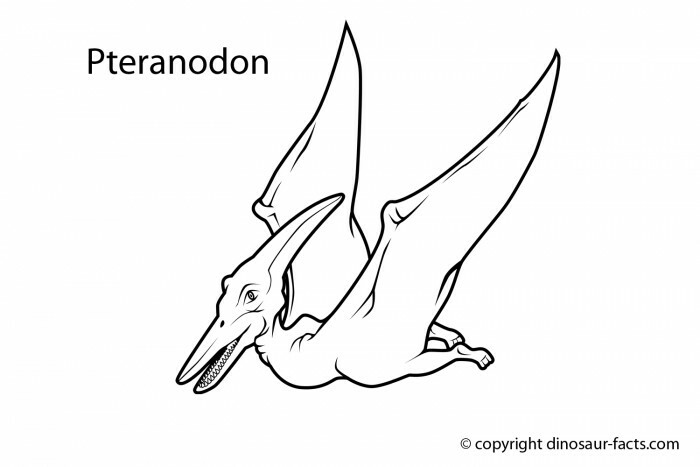 Pteranodons and Pterodactyls were not actually dinosaurs. They belonged to a group of flying reptiles called pterosaurs. But pterosaurs have a lot in common with dinosaurs. They lived during the same time and were also reptiles. But Pteranodon spent most of its time in the air. The earliest pterosaurs weren’t very large. They weighed about 35 pounds and their bodies were about the size of a crow. Later, they grew to be about 6 feet long and had a 25-foot wingspan. This is the length from the tip of one wing to the other. 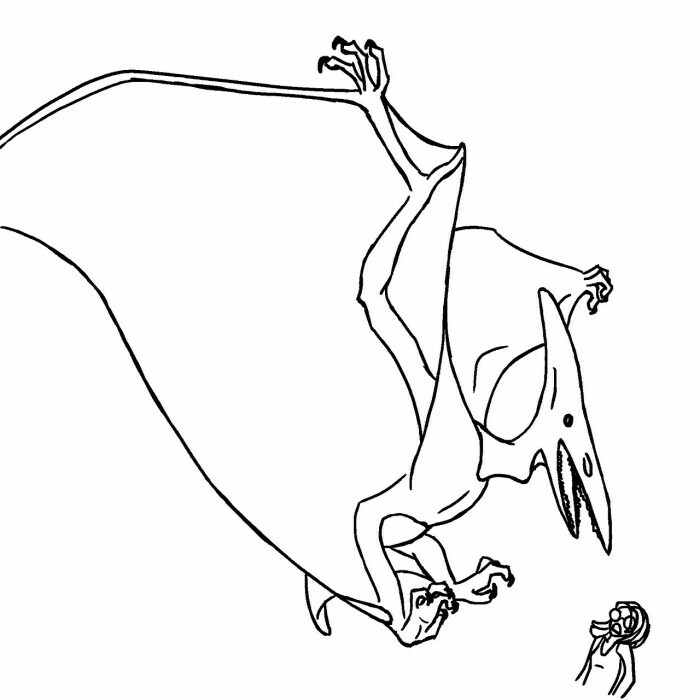 A Pteranodon’s wingspan was larger than any bird living today. 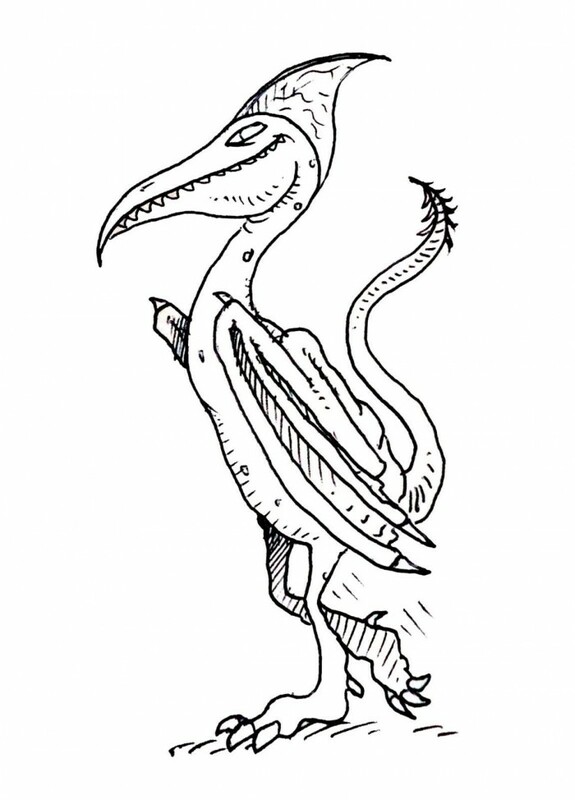 Bring back Pteranodon alive by coloring them. 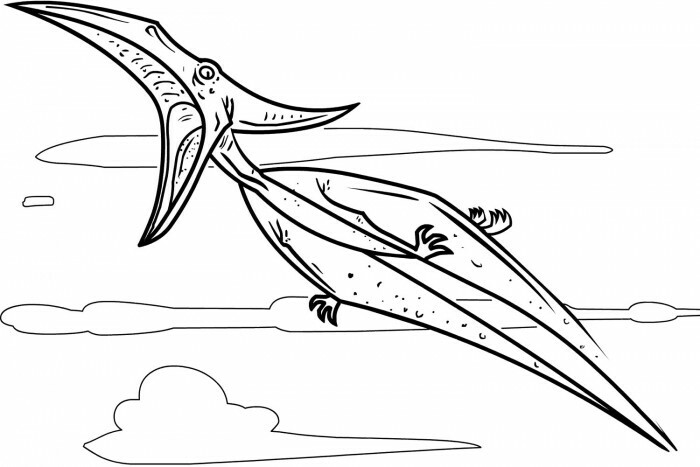 You can download Pteranodon coloring sheet below for free. Just right click the images then Save Image as. Name it like you do. Now, you’re ready to print and start coloring. It’s fun!